The non-combat death toll in the Ukrainian army hit 597 servicemen in 2014-2015, according to the Ukrainian Defense Ministry. The number includes 171 soldiers who committed suicide and 137 accident victims, while 64 were killed by other soldiers, 26 were killed by civilians, 112 died in road accidents. A total of 87 people died because of the violation of safety rules, 66 of them lost their life while improperly handling weapons and ammunition. Posted by Доступ до Правди on 7 октября 2015 г. 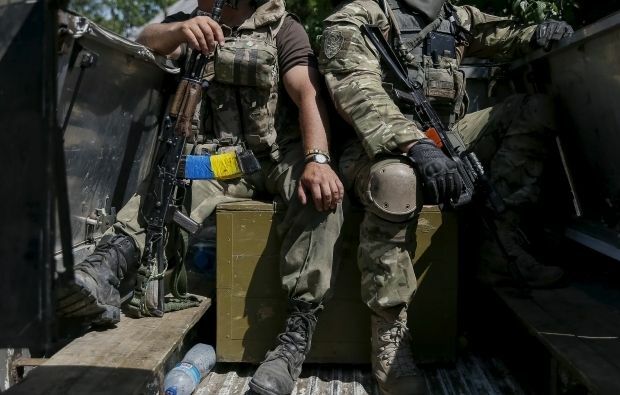 As UNIAN reported earlier, 1,757 Ukrainian troops have been killed in hostilities in Donbas since the launch of the Anti-Terrorist Operation in the middle of April 2014.